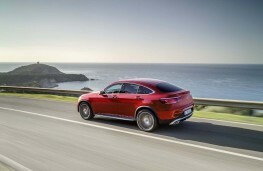 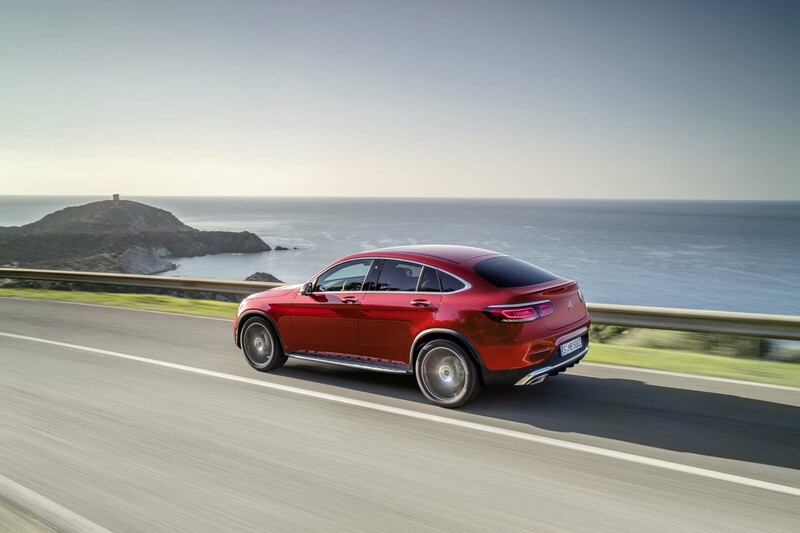 ONLY a few weeks after revealing its new GLC SUV Mercedes-Benz has now announced a coupe derivative. 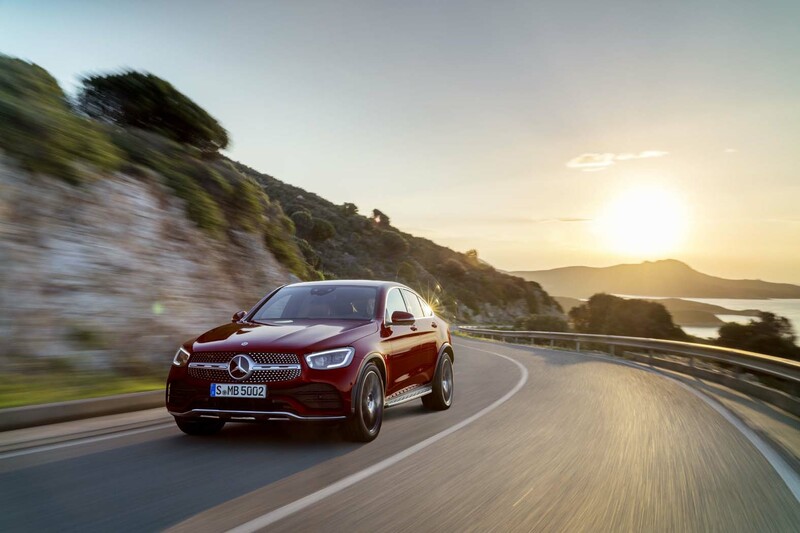 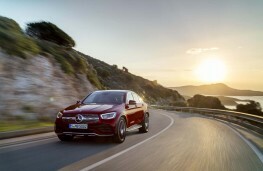 The new model will feature the latest Mercedes MBUX connectivity system and initially will be powered by a choice of three engines in the UK. With a sleeker body than the regular GLC, the coupe comes with a single louvre front grille and a sloping roof line. 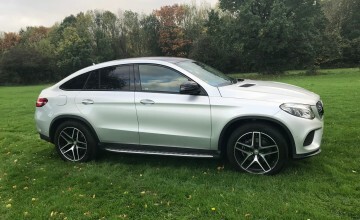 The line up will include a 48-volt mild hybrid GLC 300 with 258bhp on tap and capable of returning up to 40mpg. 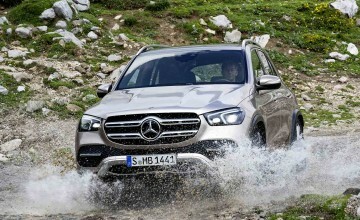 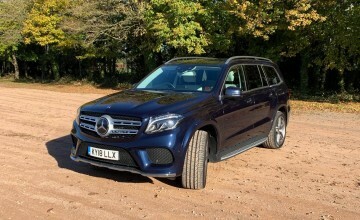 They will be joined by two diesels in the GLC 220d and 300d which are said to be good for up to 54 and 49 to the gallon. 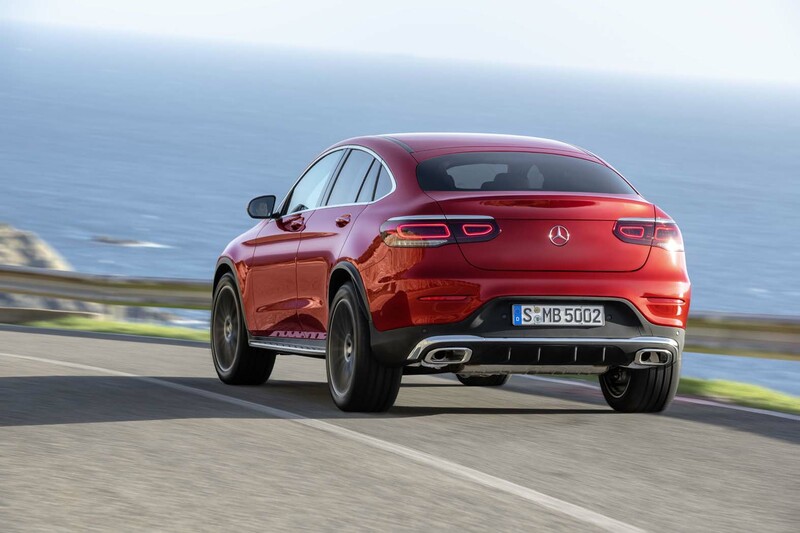 Emissions range from 161g/km for the petrol GLC 300 to 137 for the GLC 220d. 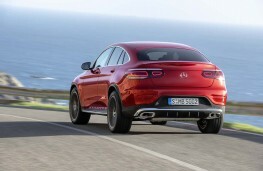 The 300d has a best CO2 figure of 151 g/km. 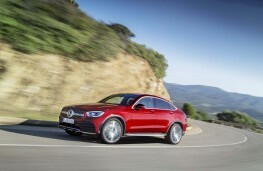 Full performance data and prices are still to be released and the car is due for release later in the year. 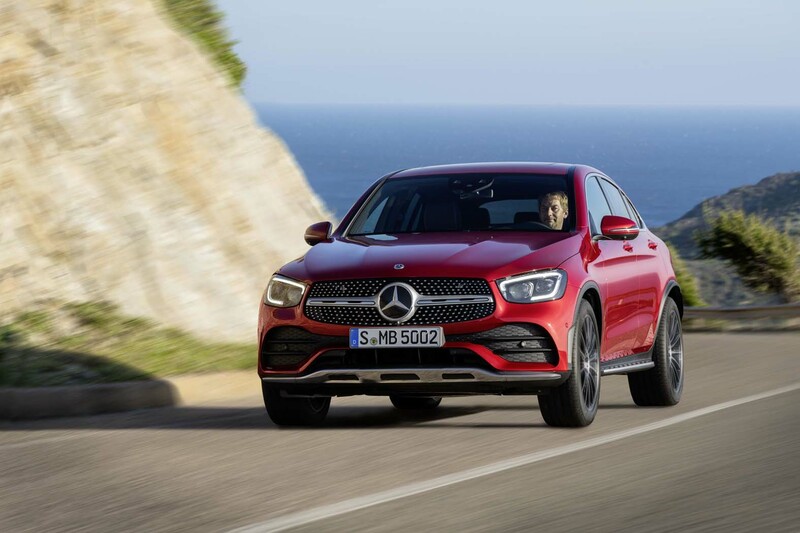 As with the GLC the coupe has a good amount of off-road ability and its four-wheel-drive set up is backed up with a nine-speed automatic transmission and a trailer manoeuvring system which provides assistance when reversing.